It's the greatest rock 'n' roll romance in history! 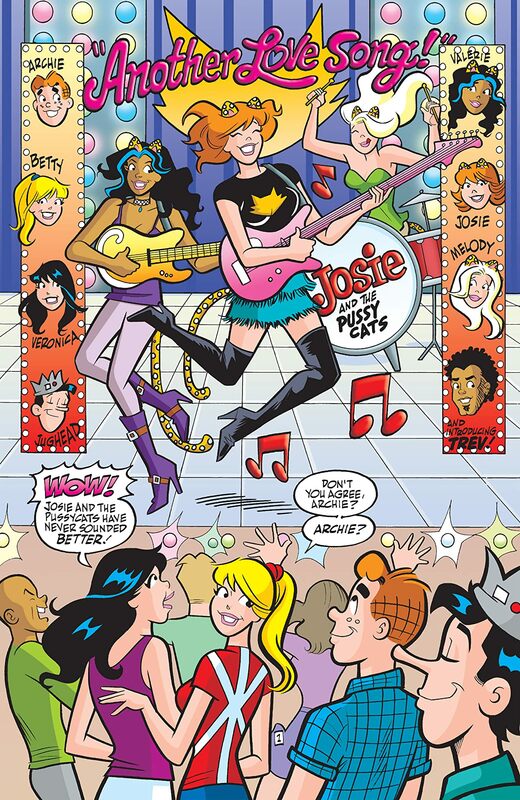 Betty and Veronica have some competition when Valerie, the bassist for Josie & the Pussycats, moves to Riverdale! 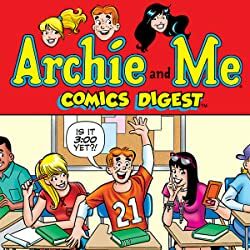 Take a stroll down Riverdale's now-famous Memory Lane along with Valerie and see what life would be like if she married Archie! 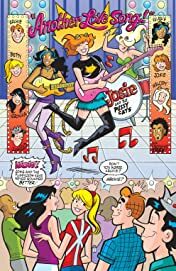 Their future is sure to be full of surprises, challenges, and musical interludes as they deal with rock band drama, reality TV and their respective careers. 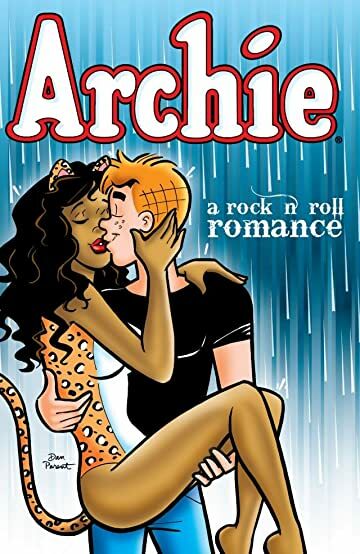 Will Archie and Valerie make beautiful music together? 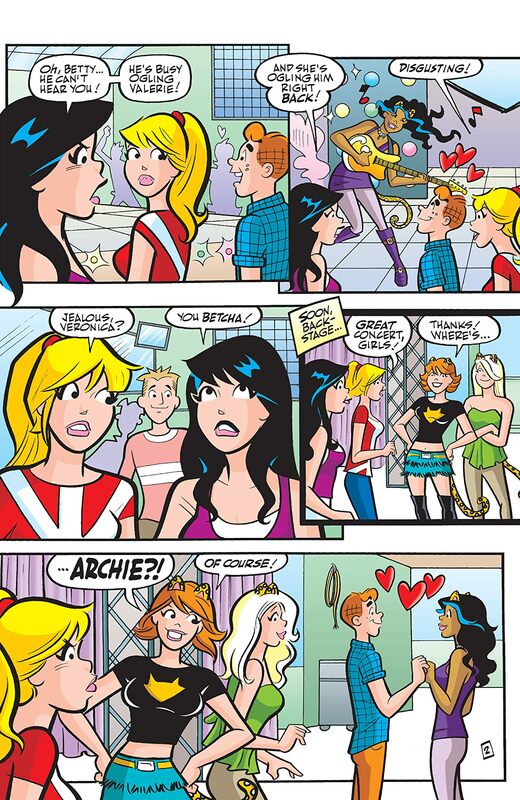 PLUS: Valerie's not the only musician in her family! 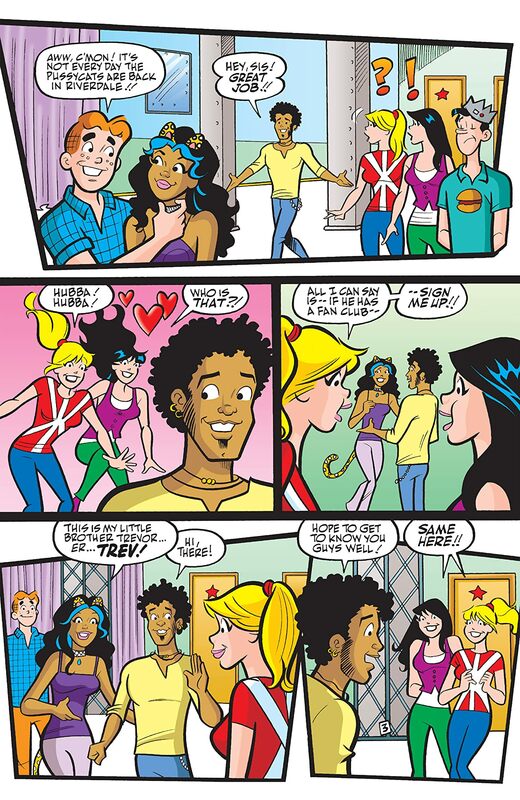 Meet Trev, her older brother who sings his way right into Betty's heart! 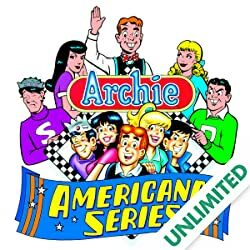 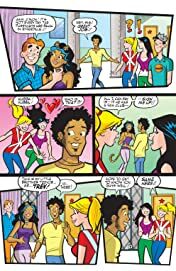 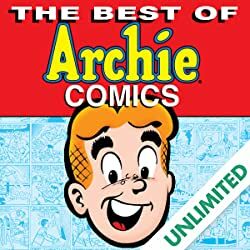 It all happens in the critically acclaimed Archie Marries Valerie storyline, available for the first time ever in graphic novel form.